Never Before has the Belt and Road been explained in 15 easy to understand pages! With 10 detailed case studies and a total of 50 pages, this report is the most concise and easy to digest overview of the Belt and Road Initiative you can find. 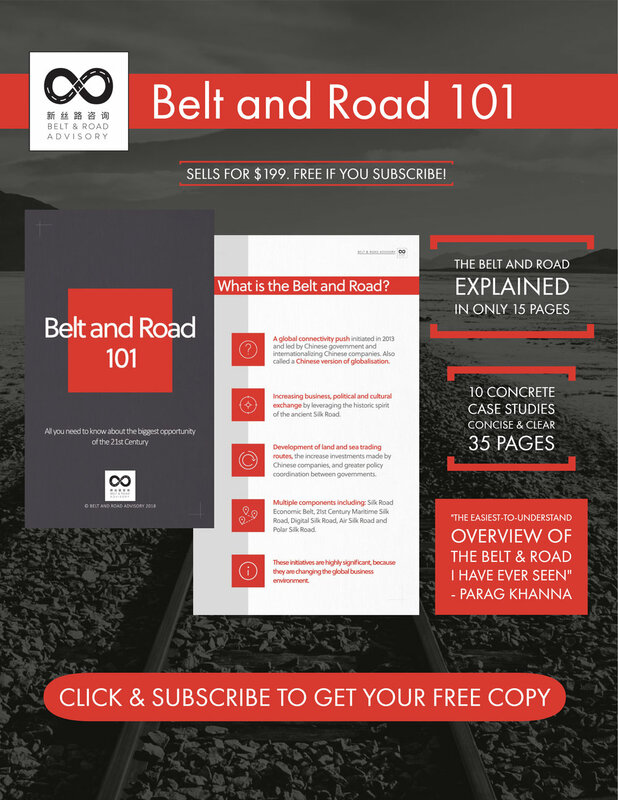 This training booklet seeks to help you and your company understand what the Belt and Road Initiative (BRI) is and how to tap into the opportunities it offers. Think of it as a concise and practical guide to the BRI that is free from political slogans and enables you to understand the initiative; facilitating your engagement with it in a way that benefits you and your company.